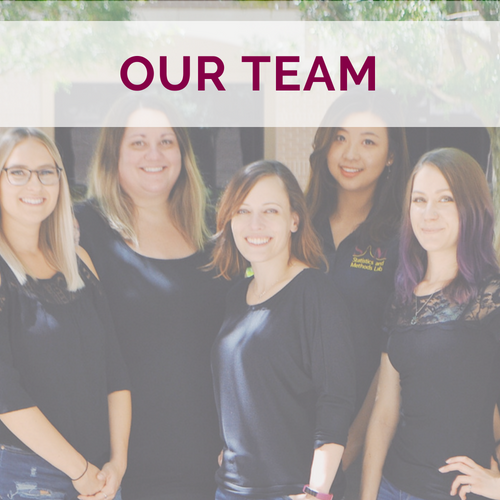 The Statistics and Methods (SAM) Lab is a resource for students enrolled in degree programs through the School of Social & Behavioral Sciences in Arizona State University’s New College of Interdisciplinary Arts & Sciences. Our core mission is to help students build a strong understanding of the quantitative and qualitative methods used in social science research and develop proficiency with the tools needed to conduct high impact research within social and behavioral science disciplines. The lab is equipped with computer workstations with a range of software packages and tools for carrying out all stages of research, a team of graduate-level consultants with expertise in statistics and diverse research methods, and state-of-the-art technology for face-to-face and online tutoring sessions and workshops.